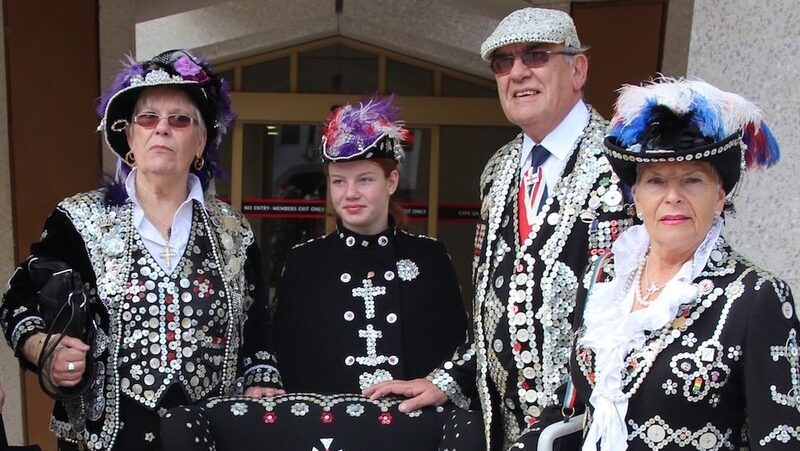 These true icons of London, the Pearly Kings and Queens, are available to hire for welcome meet and greet, mix ‘n’ mingle at your event. 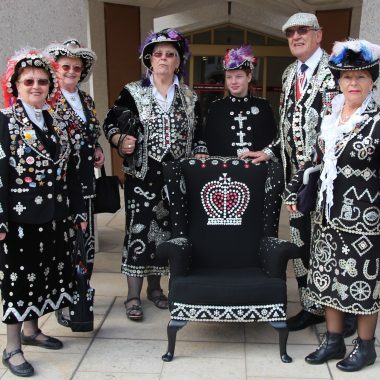 The Cockney Royalty are known for their super-fast wit and a love of London and will happily chat and have photographs taken with your guests. 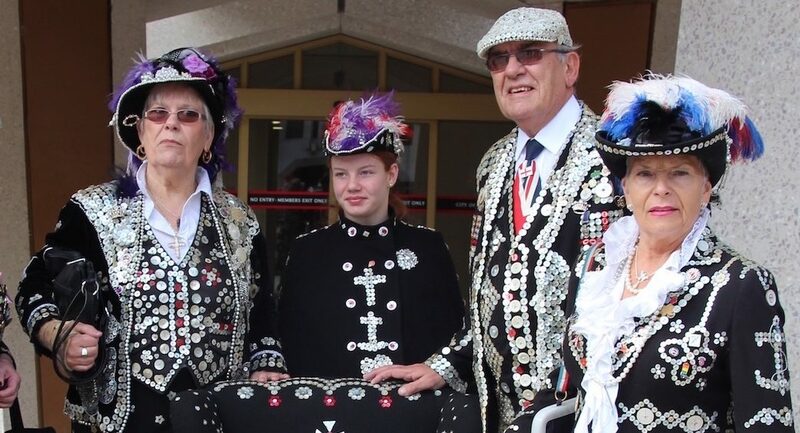 The Pearly King’s title came from his wife’s family who were original costermongers, but he also took his first breath within the sound of Bow bells (St Mary le Bow in Cheapside) and has sewn every pearl button on to each of his three Pearly suits. 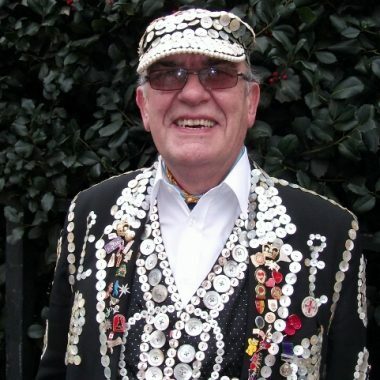 The Pearly Society raise thousands of pounds every year for over forty charities. They are not a song and dance act with a show, but are always happy to join in with a Cockney sing-a-long! 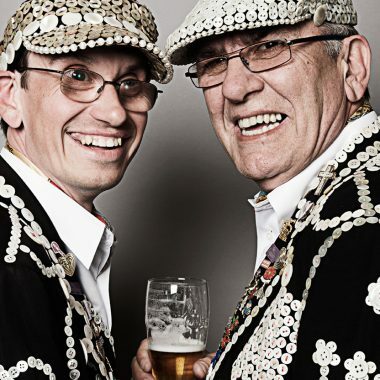 Their extensive list of satisfied customers include The Excell centre, ITV, BBC TV, Radio, The Brit awards, London bus travel, Hello magazine, Red Magazine, Vogue magazine, The-Grosvenor Hotel, The Dorchester hotel, The Faversham hop festival, the Maidstone beer and hops festival.